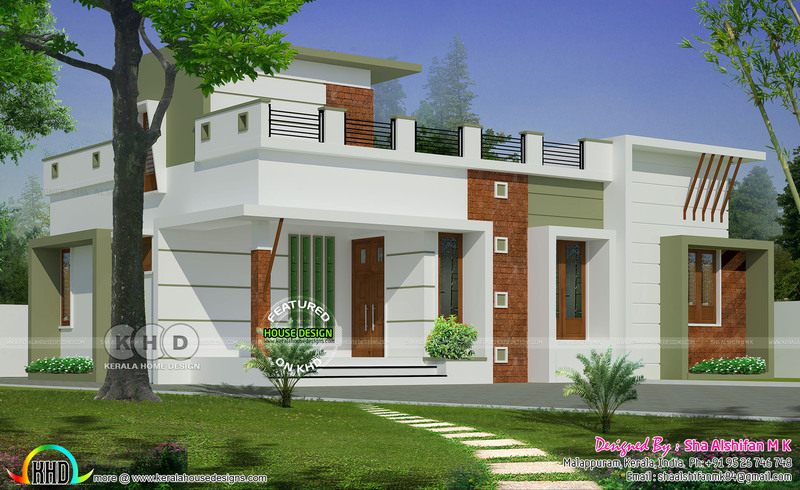 2 bedroom single floor house in an area of 983 square feet (91 square meter) (109 square yards). Design provided by Sha Alshifan M K from Malappuram, Kerala. 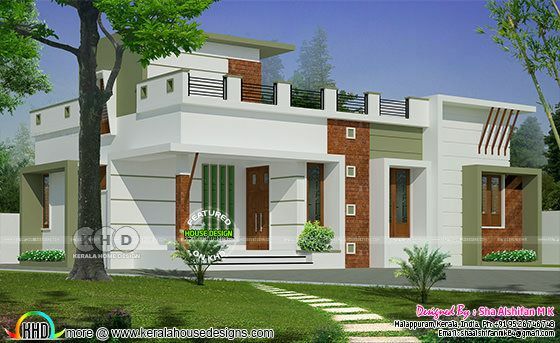 0 comments on "983 Sq.feet 2 bedroom one floor home"